We've got a range of personalised cufflinks for the corporate world! They can be branded with your company logo, award emblem or a university house shield or crest. Our design team will produce you a free mockup of the cufflinks prior to production which you can amend until you are 100% happy! Let's face it. Most promotional clothing items look far more at home in an amusement park than a board room. T-shirts, caps, and lanyards all have their places, but most producers of promotional goods simply don't provide items that would appeal to a more white-collar crowd. That's where our Custom Cufflinks come in. The days when cufflinks were considered passe or out of style are long gone. Recent years have seen a resurgence in popularity of this elegant and dignified men's business accessory. Marketing professionals who are thinking outside the box see this comeback for what it is: an opportunity. Promotional cuff links can be custom-designed to include company logos, brand names, or just about any other small design, for a surprisingly reasonable price. Our cufflinks come in a variety of materials, but all are designed to maintain their simple elegance and beauty for years to come. Plus, since most men do not wear much jewellery, cufflinks are quick to draw the attention of passers-by. When they are designed to convey luxury, class, and durability, their wearers will be happy to show them off. We can help business owners create that perfect design. Company owners looking to branch out into new promotional territory should consider their target audience. Most people who regularly wear cufflinks are business professionals. Marketing directly to this audience via relevant promotional items just makes good sense. The professional class is generally much more likely to be attracted to the simple elegance and thoughtfulness of a company that gives away cufflinks as a gift instead of water bottles and key chains. Its members will be more likely to invest in products and services produced by a company expressing that kind of elegance and longevity. When it comes to designing a set of branded cufflinks, there are several materials. Metal cufflinks are the most popular since they are both durable and fully customisable. 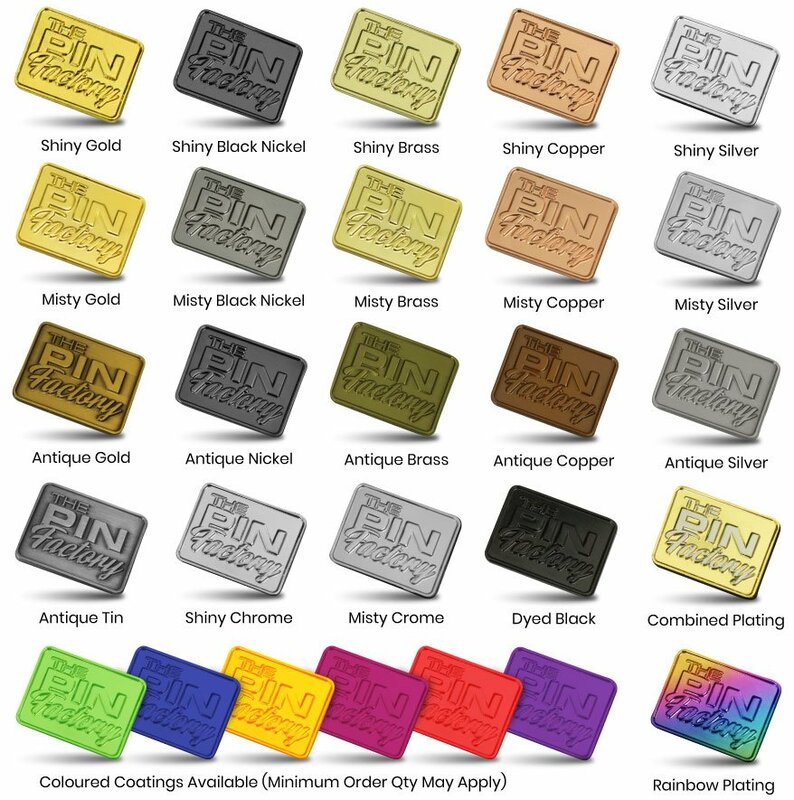 Laser engraving, die casting, and enamel finishes can all add that perfect finishing touch to the product. The metal can even be die cast to represent a company or brand logo. When combined with a laser engraved name, year, or event, this process allows sets of cufflinks to be fully customised to meet the needs of an entire company or one celebrated individual depending on the circumstances. Custom-designed cufflinks make a thoughtful gift for retiring employees and new business associates alike. They are both classy and practical and come off as a much more sincere gift than a promotional hat or other articles of less formal clothing. What better way is there to show a frequent client that he or she is appreciated or to commemorate a corporate anniversary or similar event? Some companies give away cufflinks at office Christmas parties and other events. Their employees typically appreciate the gesture and are frequently seen wearing their promotional cufflinks over and over both in the office and elsewhere. That's why we design and construct our cufflinks to last a lifetime. Unlike novelty promotional products, their wearers will be proud to show them off to friends and family throughout their lifetimes. Since cufflinks are small in size, they are easy and affordable to ship. It's rare to see companies giving away promotional cufflinks at random, as they require a bit more thought and a larger monetary investment than other comparably sized promotional items. Instead, think about making a production of presenting cufflinks to one or more valued employees or clients. The easiest way to do this is to have the product shipped to one central destination and then prepare to hand them out at a company party or other corporate event.